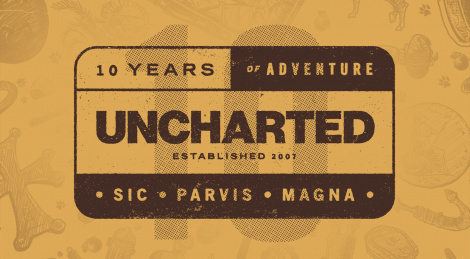 At PSX, Sony and Naughty Dog celebrated a decade of adventure with the Uncharted series. Since Uncharted: Drake's Fortune released in November 2007 to this year's Uncharted: The Lost Legacy, the franchise offered various memorable moments. You can recollect some of them with the trailer inside. These games are just pure awesomeness. Finished Lost Legacy yesterday and damn....it was even better than Thief's End in some parts.